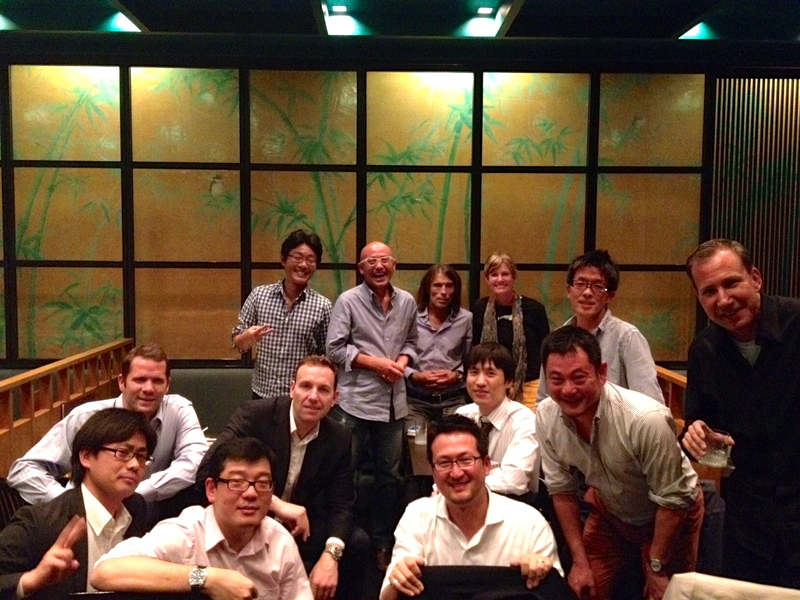 I’m on the plane back from Tokyo and thinking hard about how to explain my experience to the Grommet team. We have a tradition of sharing our travels at our weekly team meeting and I want to get this right. 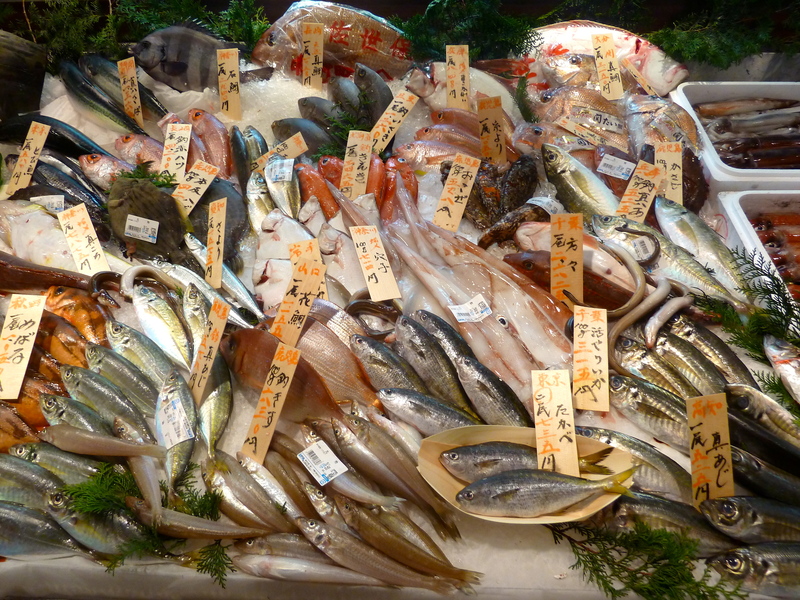 I think of the various jarring physical, mental and emotional waves I experienced in Japan. It was a demanding week. But as the plane left Tokyo, I realized I was surprised to already be looking forward to my return. I then thought of a perfect parallel experience: attending my first Bikram Yoga class over ten years ago, in Dublin. The heat. Bikram Yoga is practiced in a very hot and humid room, kept at a minimum of 110 degrees. Tokyo does not seem to believe in air conditioning either. I spent 85% of my time in sweltering spaces. Down in the plane’s hold, my suitcase is crammed with a jumble of very stinky sweat-soaked clothing. Given that it is just April, I can only just imagine the summer. Discovering a freshly laundered nightshirt on my bed every night was a welcome sight. I hope this is a common Japanese tradition. It is so gracious and hospitable, like the lovely people I met. Being clueless. In Bikram the classes are identical–one to the next—with a series of 26 postures that are repeated precisely in every studio around the world. At your first class you are overwhelmed with the difficulty of the positions and the fact that everyone else around you knows exactly what they are doing. The other students look serene and confident. At Rakuten I often had the same experience. Being a first female CEO in the Rakuten “family,” and running a young business that has very different dynamics and challenges, and visiting for the first time, I was somewhat exotic. And I also had no idea what was going on for the first day or so. I got lost trying to find various events. I sat in the wrong seat at a big weekly executive officer meeting, and risked offense. I talked too much when I was supposed to make brief comments. I was too familiar with strangers. I broke rules. I took photos in a place where they are prohibited, prompting a big “no photos please” sign to be dramatically posted right in front of me. But because it was in Japanese, I just kept taking photos. You get the drift. 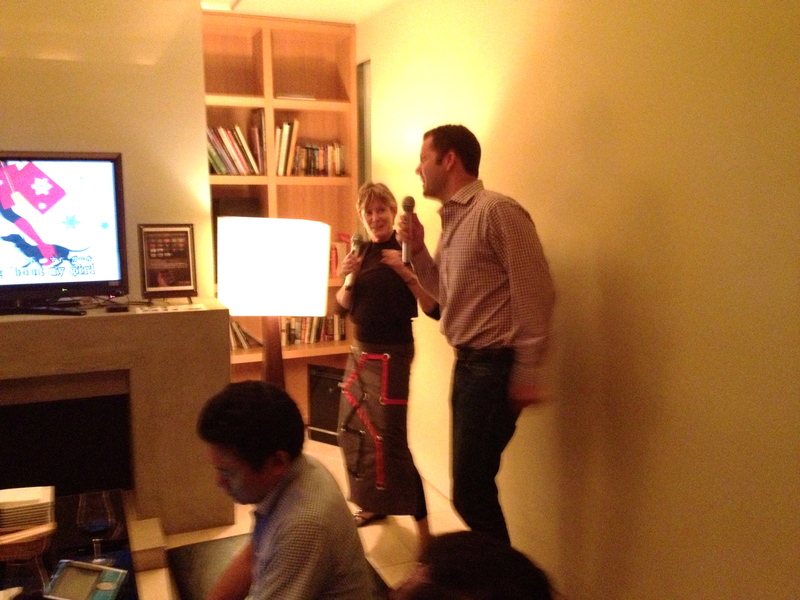 I am pretty sure I will never master karaoke. I can’t sing to save my life. I just kept directing the songs to Motown so I could distract with dancing. Physical challenge. In Bikram you experience deep physical system challenge: circulatory, balance, and muscular. You get nauseous and have to sit down. You sweat so hard that even after drinking 32 oz. of water you don’t have to go to the bathroom. You are at risk of falling over half the time. 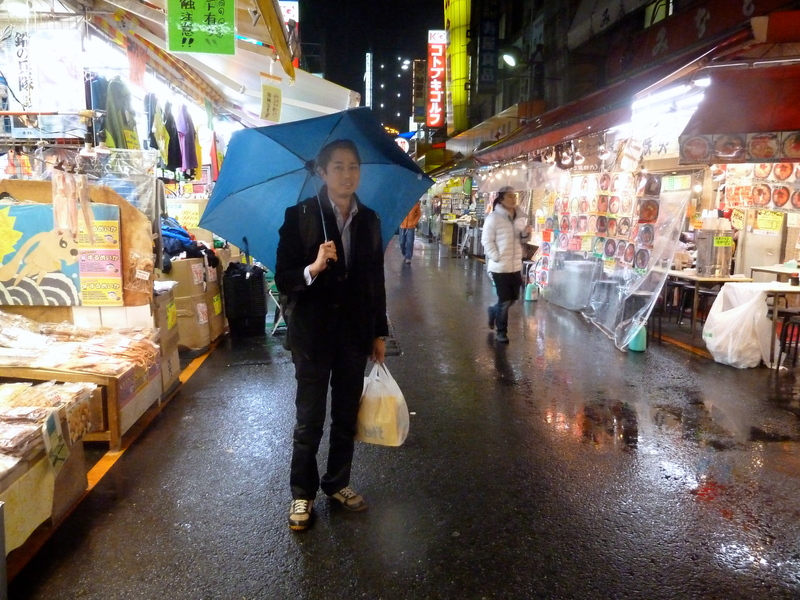 In Tokyo my initial three days felt out of balance. I could not sleep. I missed a couple meals and was sometimes starving. I could not find coffee the first day. I had to think on my feet with half my normal mental capacity. 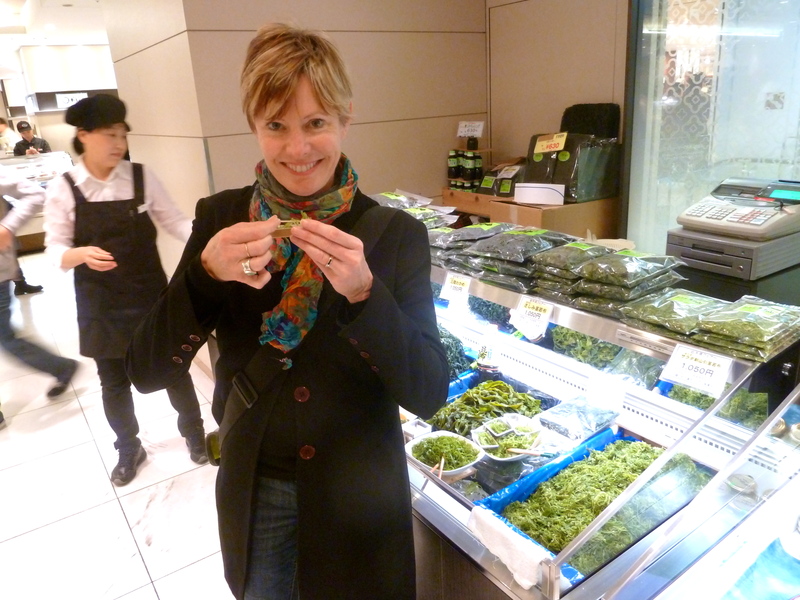 Trying fresh seaweed at the amazing food halls in the Isetan department store. Maybe I can boost my sagging brain power with this. Being rudderless. At my first Bikram class I was alone. I felt oddly rudderless. But at that first Bikram class the teacher gave me a lot of direct instruction and I realized I would be able to rely on her—kind of like a friend. In Tokyo I barely knew anyone. The wonderful Rakuten people who normally look out for visitors had a very important global event competing for their time at the beginning of my stay. For some moments I had this odd combination of being over-stimulated and physically challenged but also being downright lonely. Yet on the third night in Tokyo, a bunch of the local and international Rakuten people went out to dinner and I started to get on more solid ground. I realized the obvious…how fundamentally important it was going to be to build relationships with my new colleagues from all over the world, and how satisfying that process would likely be. I started to get my sea legs. I felt very slow (three long days to get there) but encouraged. Mastery. All through my first Bikram class I was just desperately wanting it to end. I was cursing myself for even showing up. And then it ended. And I felt triumphant. I found myself plotting my next class. I had a similar experience in Tokyo. Up until the very moment my plane left, I was challenged by the language, the logistics, and the massive content flow of my visit. I would not claim a shred of mastery or competence. In fact, on my last night in Japan I was so tired I slept twelve straight hours and almost missed this plane home. But as I settled into the window seat and looked out at Tokyo from above, I realized I was mildly proud of myself and genuinely looking forward to my next trip. 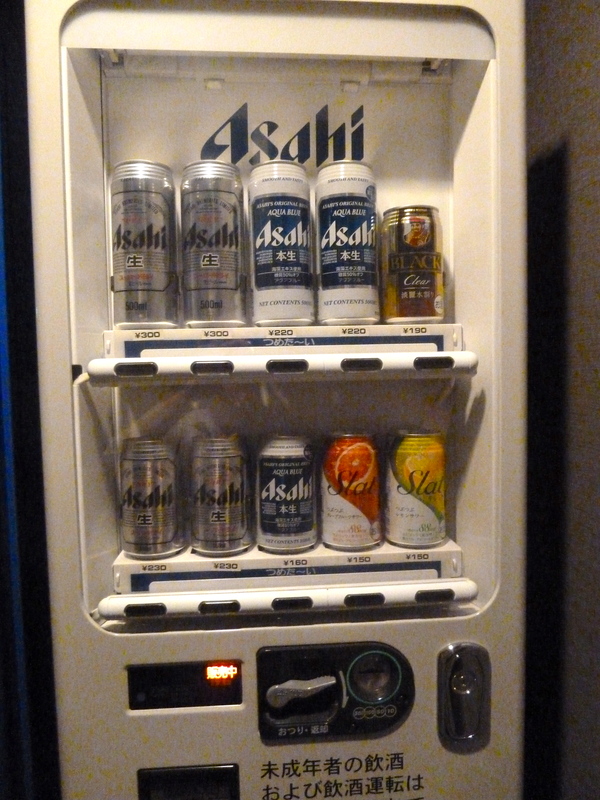 I share a few photos of novelties I experienced. Since I only had one free day outside of the office, I did not capture a lot of street life. Next time! 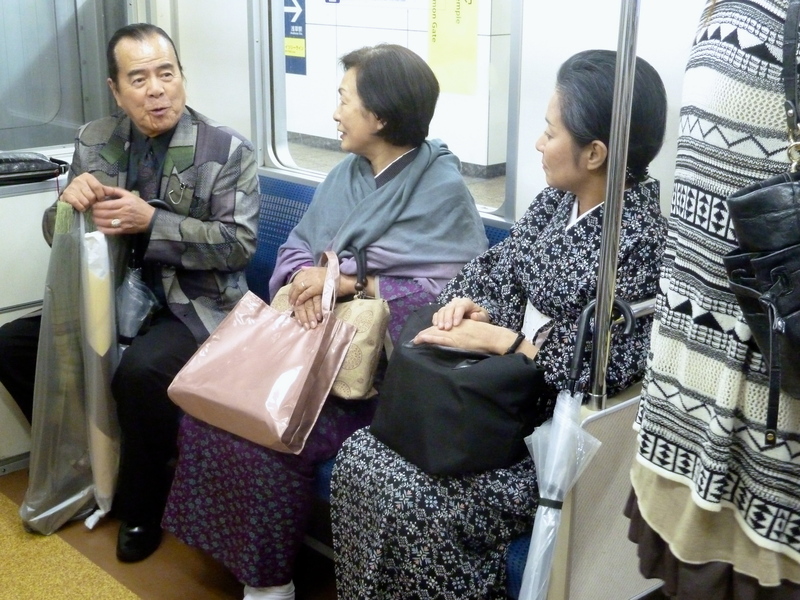 Two ladies in everyday kimonos on the subway. I learned that younger women will make a salon appointment and pay $300 to get help with being dressed for a formal occasion in a kimono. Next trip I am going to capture more street fashion…it was fantastic. Rakuten pioneered an ecommerce marketplace in Japan. This area of shops includes many merchants who also went online with Rakuten. The Kojima nut shop to the right side of my friend Shintaro is tiny and humble, but they sell something like $300K a month online via Rakuten! 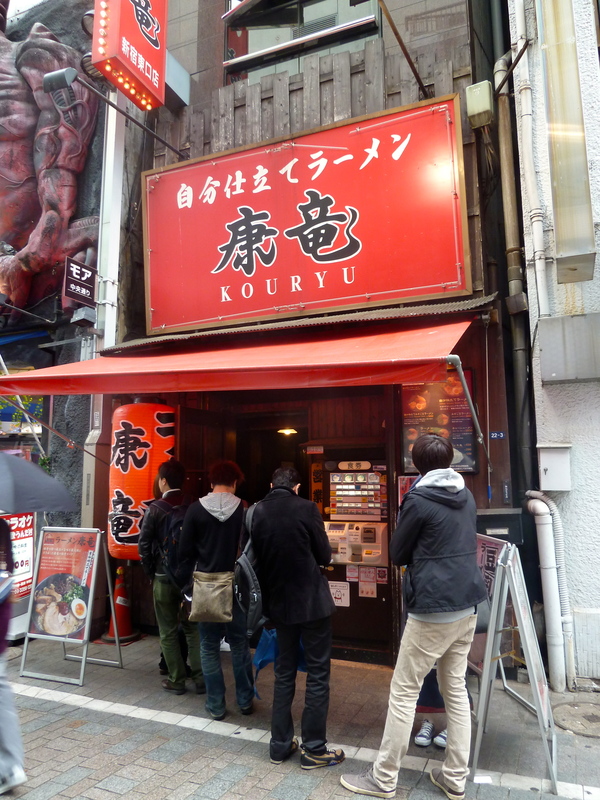 Here’s a cool exposure of the Kojima nut shop on Rakuten. This link gives you a glimpse of the whole Japanese site experience. The pages are long and varied from shop to shop. The content is chaotic and rich, and feature direct personal messages from the shop owners. 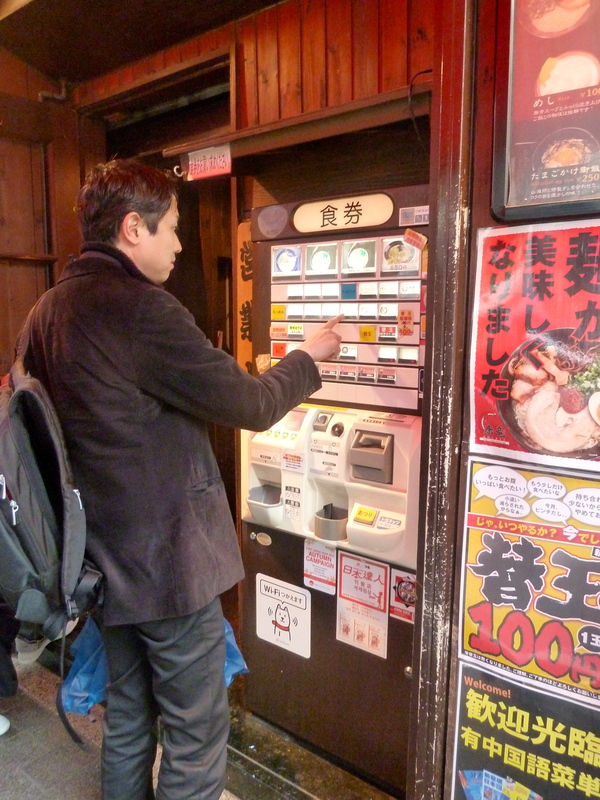 It was hard for me to understand the Rakuten experience in Japan until someone (their CEO!) gave me a tour and translation. But if you live in Japan, there is a 70-80% chance that Rakuten has your credit card on file and it is your first stop for a huge variety of your consumer life: ecommerce, financial services, payments, travel and even match-making. They “out-Amazon” Amazon for Japanese people. And their CEO Hiroshi Mikitani is like a mash-up of Jeff Bezos, Steve Jobs and Richard Branson. He really can’t go out in public without being approached and probably bothered for a photo or interview. 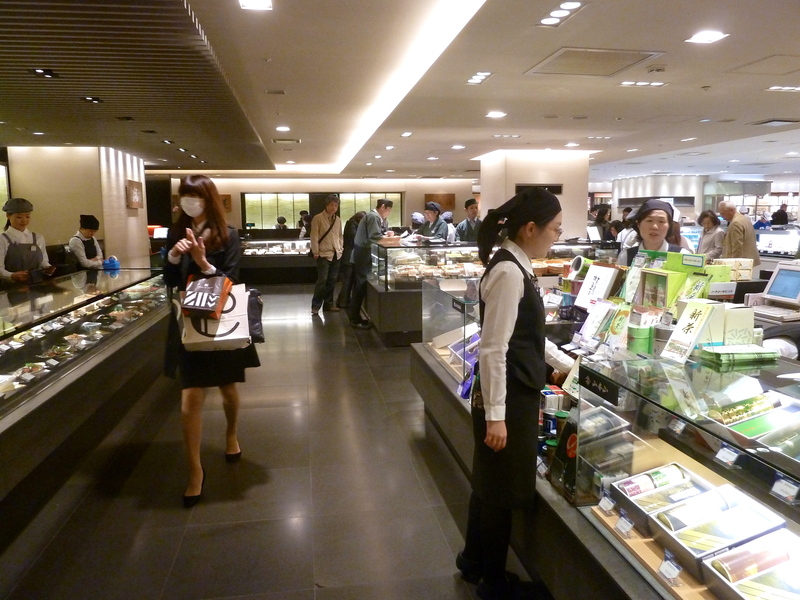 The fantastic Isetan department store food halls. See the woman walking on the left? She is wearing a surgical face mask. About 10% of the people you see have one on, both in offices and out on the street. They are trying to prevent sickness, or in the case of someone who is already sick, they are protecting other people. 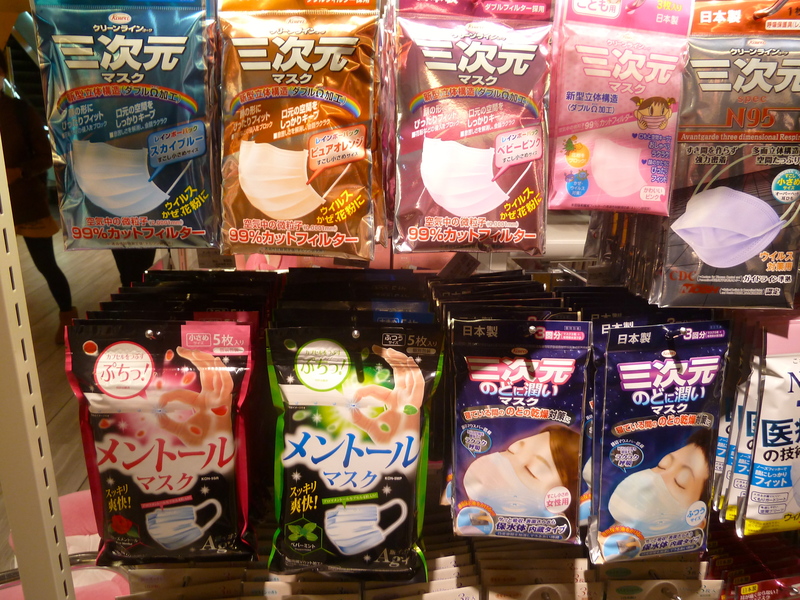 If I were starting a business in Japan, I would consider creating a fashionable line of face masks. This is what is currently available. The only differences seem to be shape. I like this system of ordering your food outside and then being ushered in when it is about time to eat. There is also a little box at your counter seat where you can insert a coin worth $1 and order up an additional helping of noodles. So efficient! Tokyo is serious about its food. 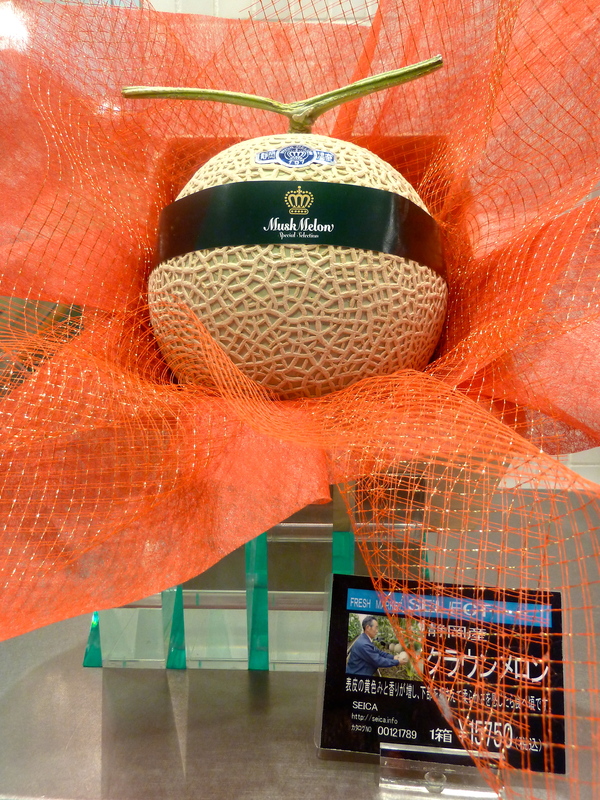 You can go from eating a cheap but totally delicious ramen noodle lunch to…buying a single perfect melon for $150. I love challenge and change. Tokyo is going to give it to me in spades. I really look forward to the adventure on subsequent trips. We are “The Grommet” now. I’m glad you enjoyed your trip!!! but you’ve only seen less than 1% of Japan! More to come in your next time back here. 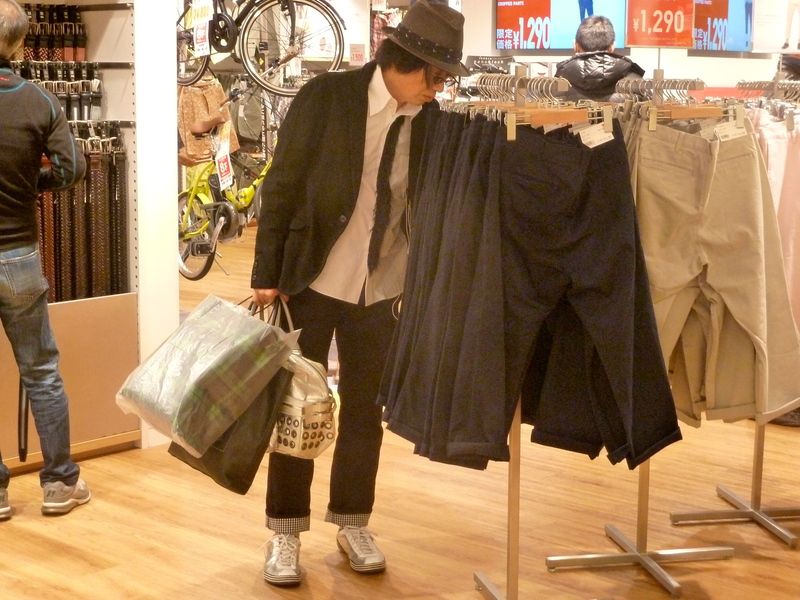 Shintaro, between you and my other friends at Rakuten, I will try to see 1% more every time I visit. We saw some fashionable face masks in Beijing-bold graphics on what appeared to be washable fabric masks. Glad someone is onto this idea! 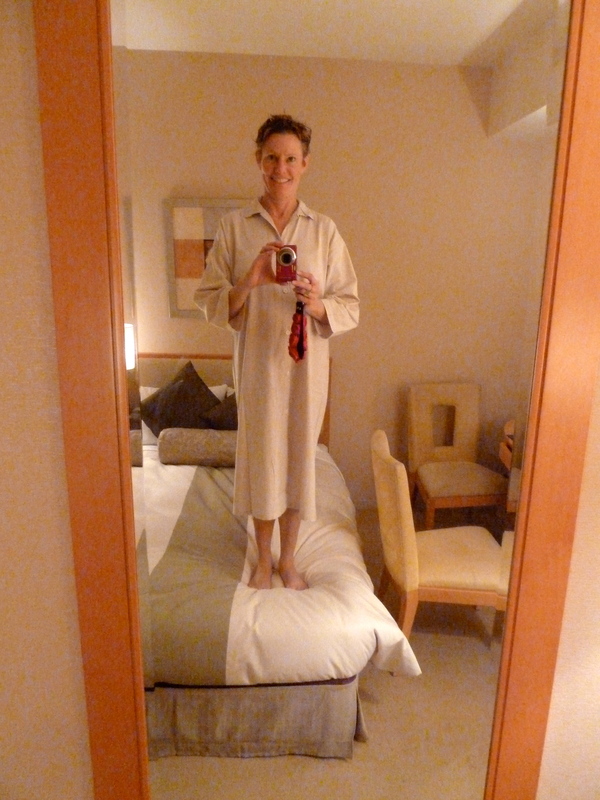 Just discovered your blog tonight and thoroughly enjoyed reading about your adventures in Japan. Thanks for sharing! I appreciate your feedback. And, I am headed back there Thursday so I will have my Chapter 2 version.